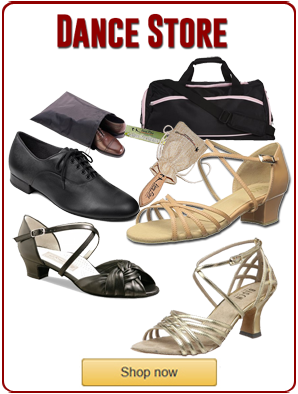 One of the most common questions we get from newcomers to dance is about what shoes to wear for dancing, dance lessons and dancing at their weddings, etc. 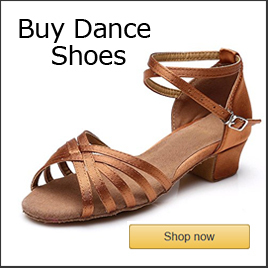 In response to this, we have selected a variety of comfortable styles of dance shoes for men and women. Zouk Dance Video ft. Freddy & Andressa professional dancers, owners of the Rio Zouk Style Academy in Helsinki, Finland performing to the song "Weight In Gold" by Gallant. 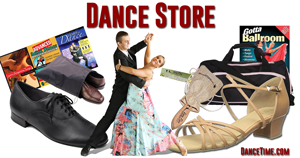 Dance flashmobs includes a swing flashmob, salsa flashmob and several freestyle flashmobs! Pole dance fitness is a popular form of fitness training which includes body strengthening & flexibility exercises. It is a included in fitness exercises, performance art and sports competitions.